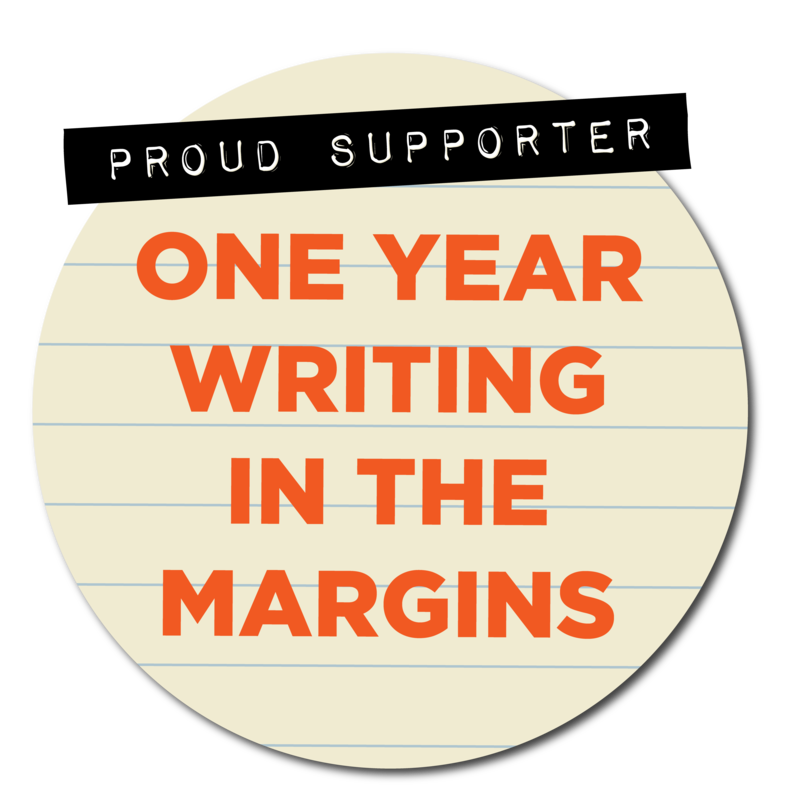 Welcome to the third year of National Translation Month! We have great things in store for you this February: two interviews with renowned translators, exciting new poetry, prose, an excerpt of an opera libretto, and even lyrics of songs by famous Russian rock bands, in one of the most eclectic and fun translation projects on the web today. 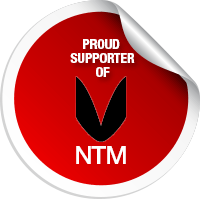 Please be sure to download our badge and add it to your website during NTM 3! And remember, in February and beyond, the world lies open. Take time to enjoy it. Read, write, and share your favorite translations. Just right click the badge below and save, or drag it onto your desktop!